The Kessler Second Shooter Plus is a rock-solid, refined motion control system that packs tons of features into a tiny body. 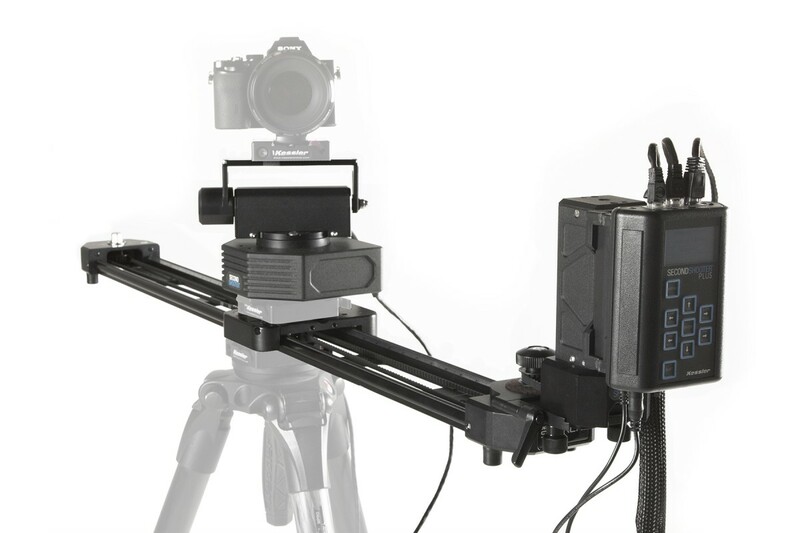 This Motion control unit is perfect for time-lapse, stop motion, interviews, VFX and much more. It is usually operated through the included controller, but for more granular control of your shot, you can connect an iPad, Mac, or PC. 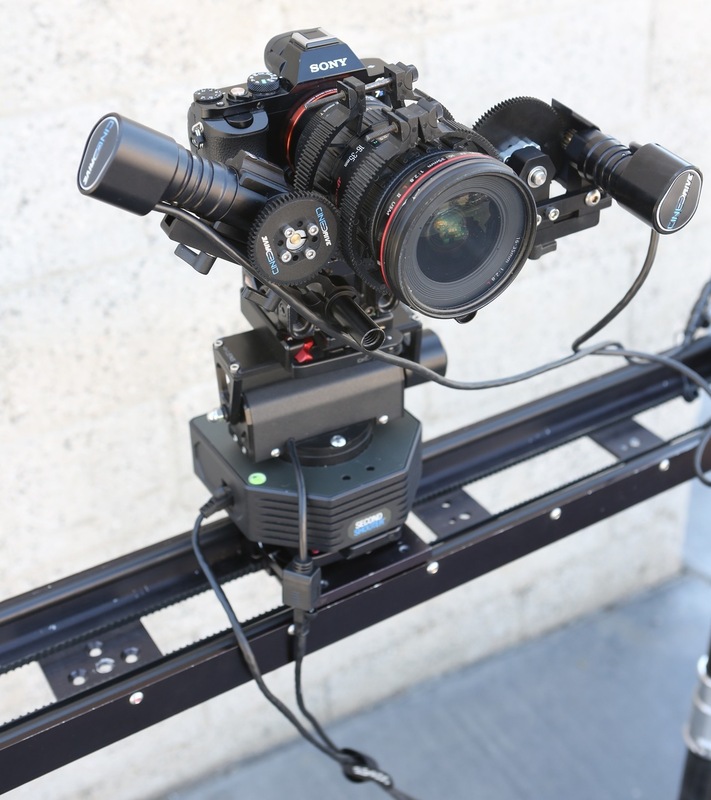 Mount it on a Cineslider for three axes of control, or add a FIZ unit to program a precise focus pull. 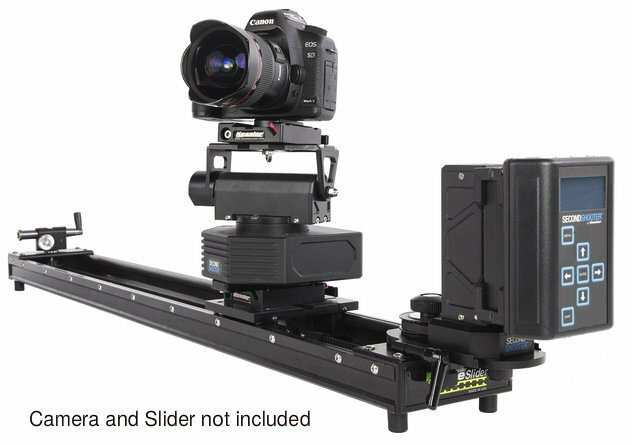 For cameras under 10 pounds, this modular system is the gold standard of motion control. Add Second Shooter F.I.Z. for $50 per day. The Second Shooter F.I.Z. Add-on Kit allows you to add a CineDrive Focus/Iris/Zoom Motor to the Second Shooter Plus System. An additional controller and bridge cable will need to be added if you want to use F.I.Z. as a fourth axis. Otherwise, you can simply plug the adapter cable into one of the available ports on your Kessler Second Shooter / Kessler Second Shooter Plus Controller. 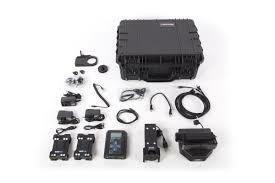 Rent the Kessler Second Shooter Plus Package from Deck Hand Camera Rentals today!